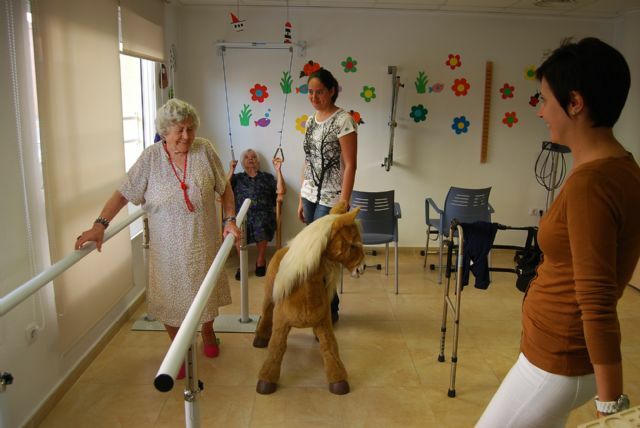 This week marks the fourth anniversary of the Day Centre for People with Alzheimer Dependent Totana with the development of various recreational activities. 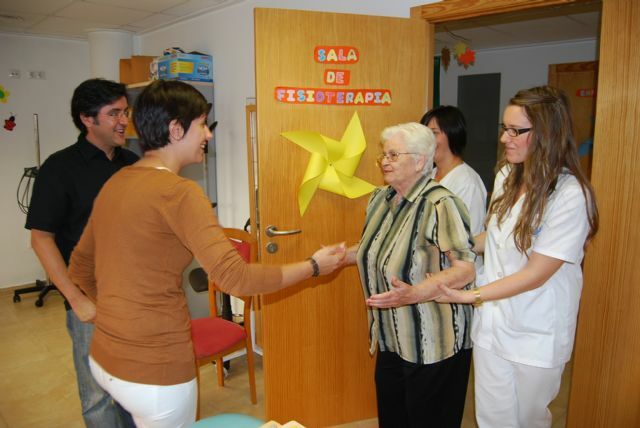 This morning, the councilman of Social Care, Josefa Maria Sanchez Mendez, has visited the users to know how are the preparations for these celebrations to also start the new course at the Centre. Tomorrow, Tuesday October 18, from 11:00 am will be a workshop organized by the Kitchen Centers occupational therapist Day, on Wednesday at 11:00 am Lunch will be held at SEDA totanero , after which there will be a special session of physiotherapy, organized by the physiotherapist of the Day Care Centers, and on Thursday 20 at 11:00 will be held the workshop on "Decor Anniversary". On Friday 21 all events will take place at the Senior Center and will start at 11:00 with the workshop "Hall Decoration" at 13:00 hours will be held the coronation of King and Queen Silk by the local authorities, an act which ends with a meal of coexistence. The evening will end with a music therapy session.